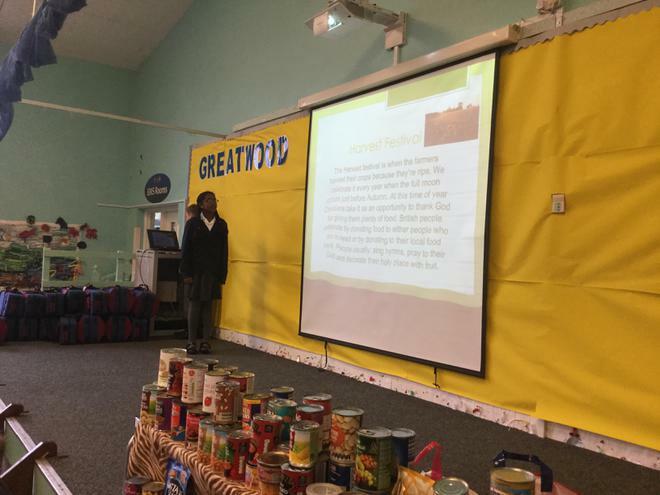 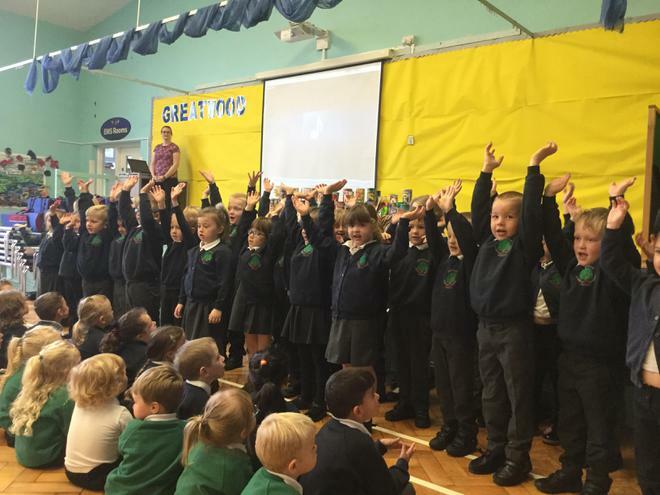 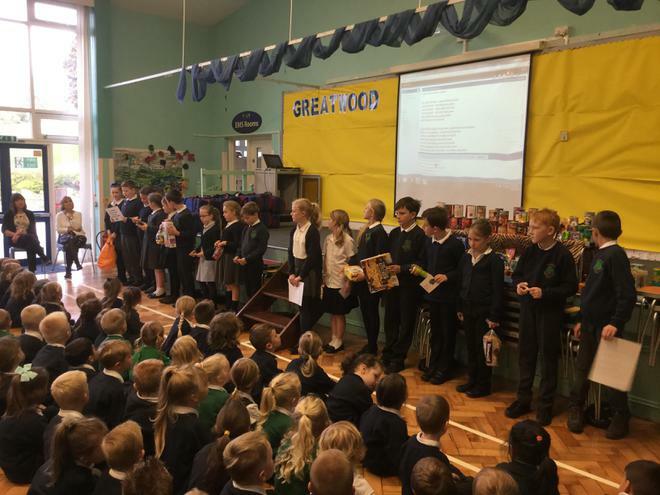 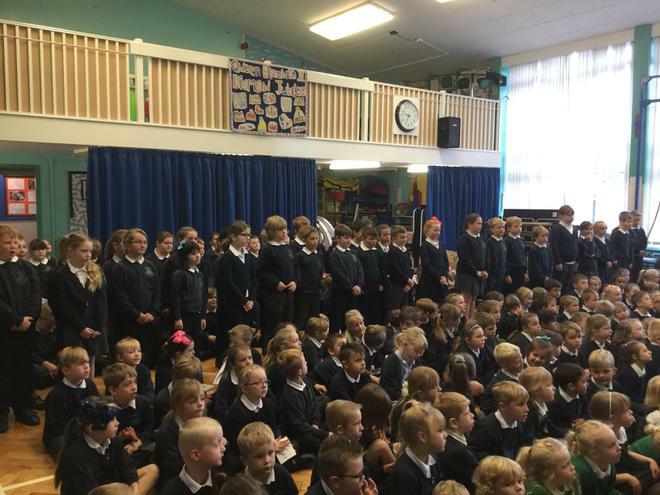 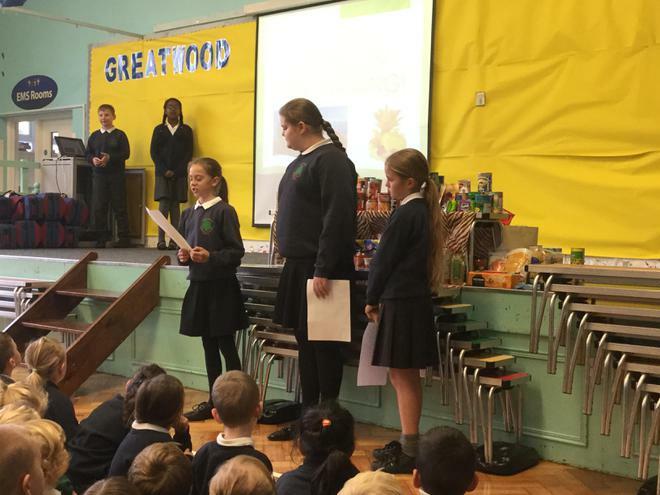 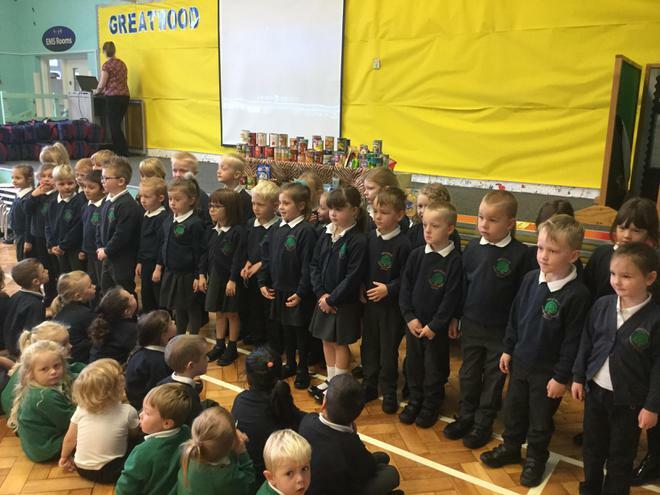 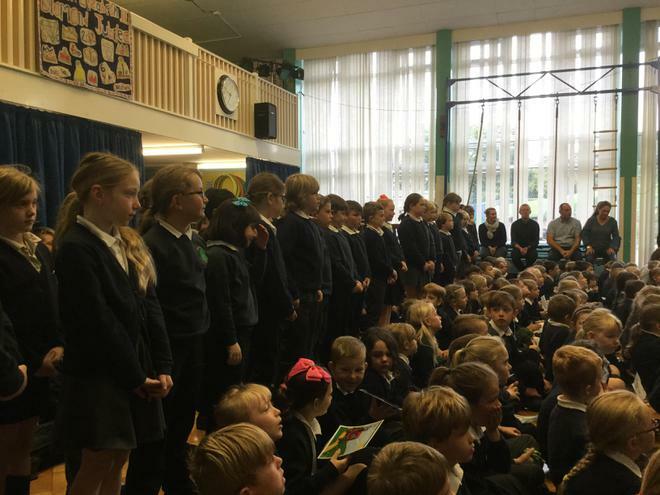 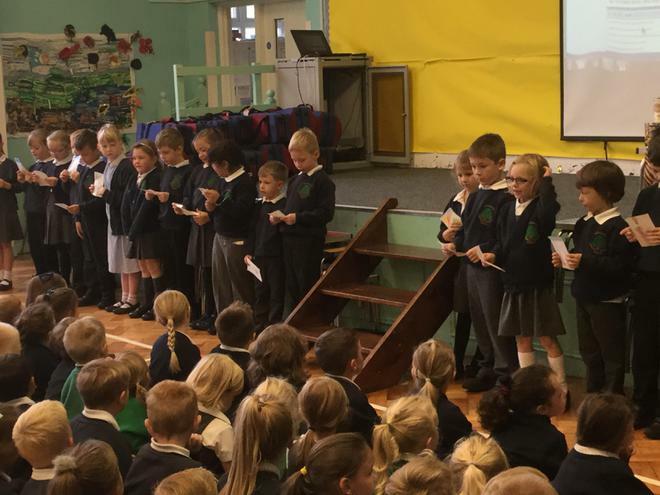 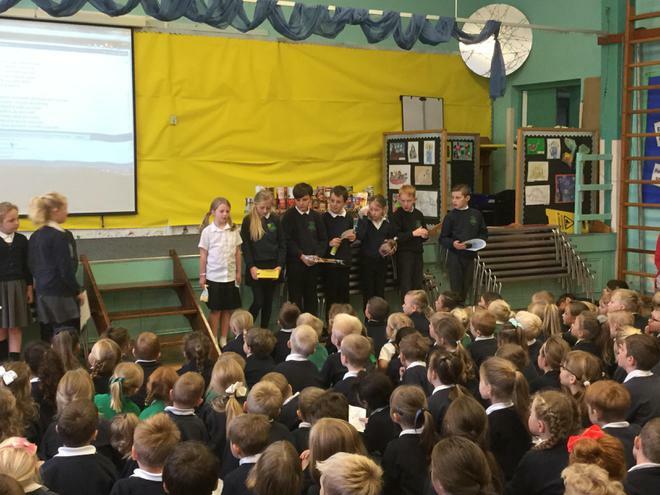 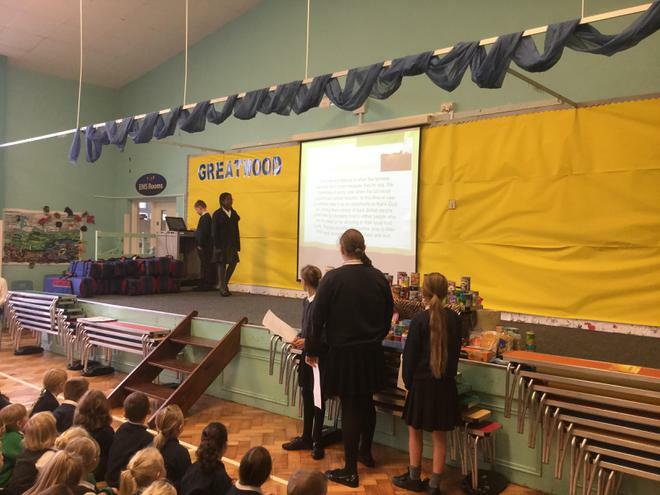 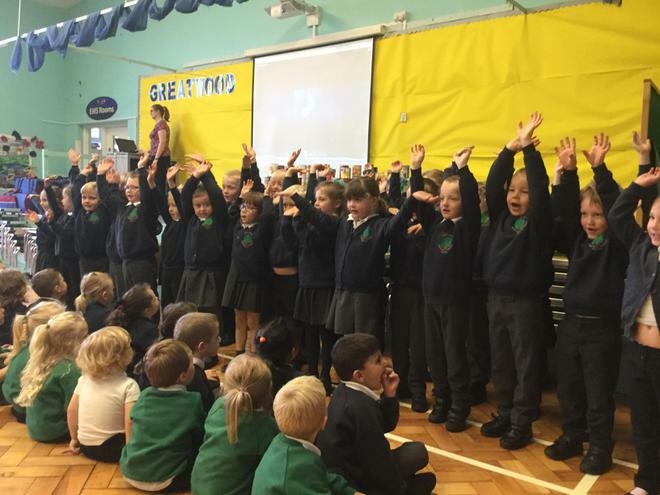 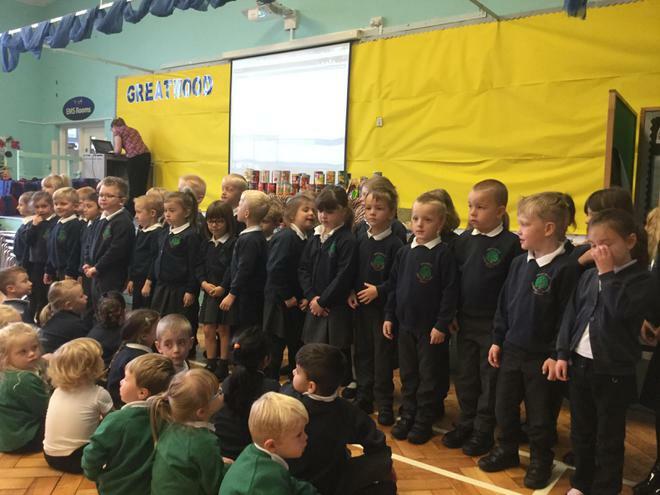 On Monday 9th October, the whole school gathered together for our harvest assembly. 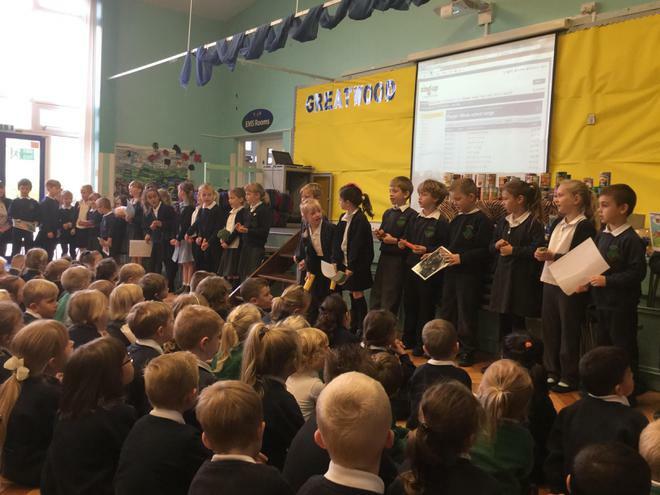 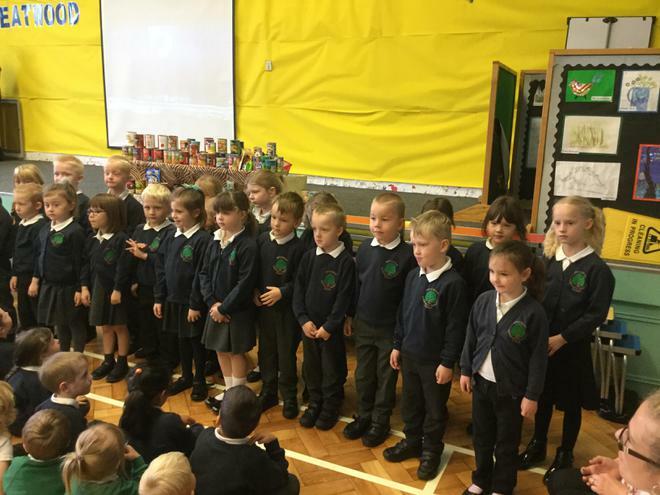 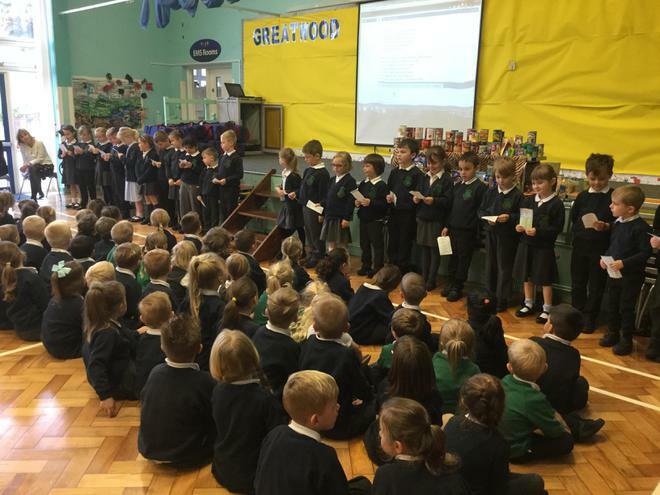 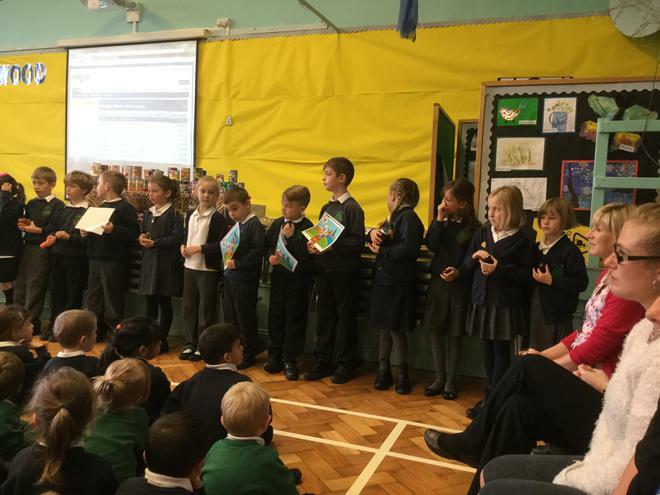 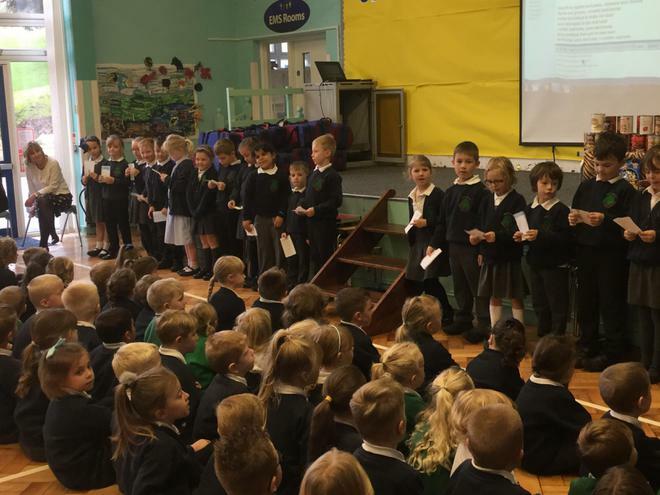 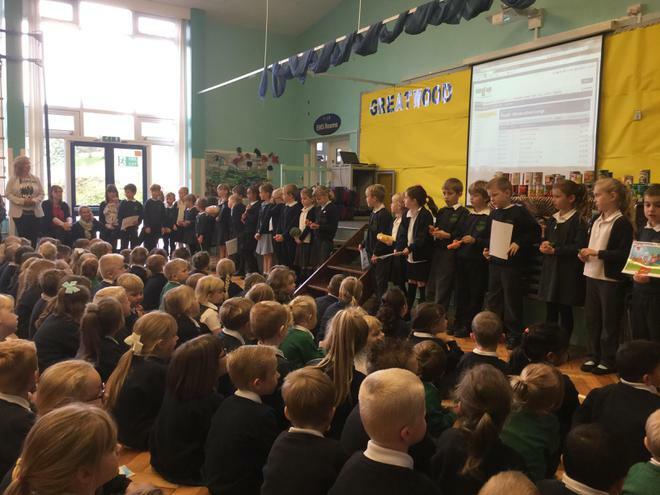 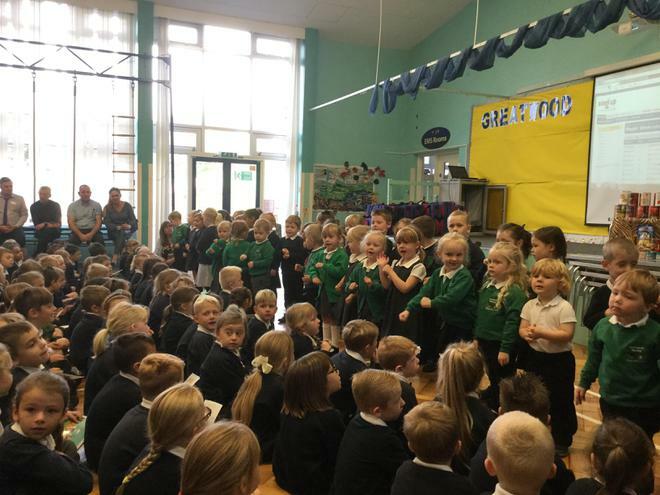 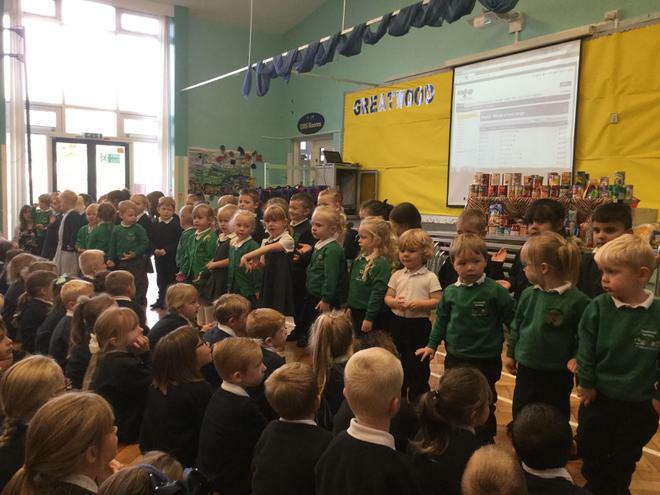 The classes presented a range of work they have done around harvest as well as singing some lovely songs and performing some great poems. 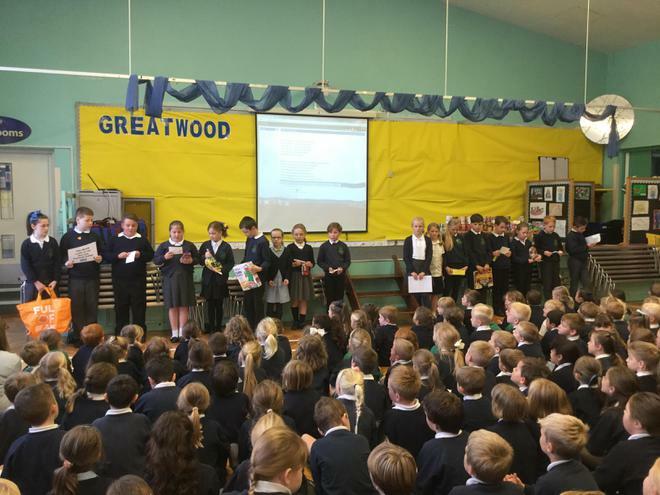 It was a wonderful assembly and lovely to have everyone celebrating together. 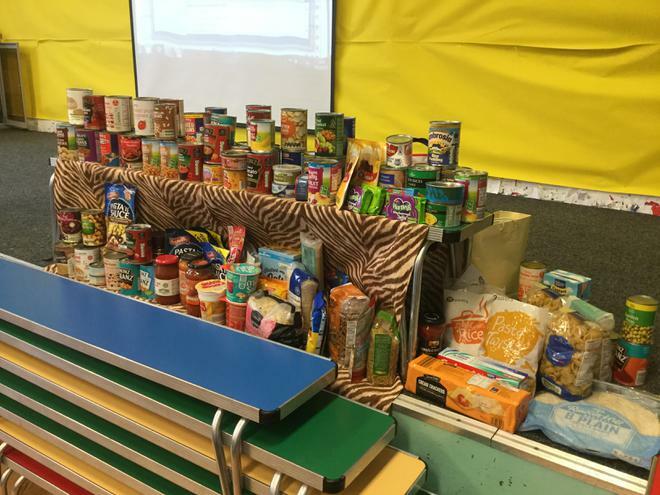 Thank you to all the parents who kindly donated food to go to the food bank.